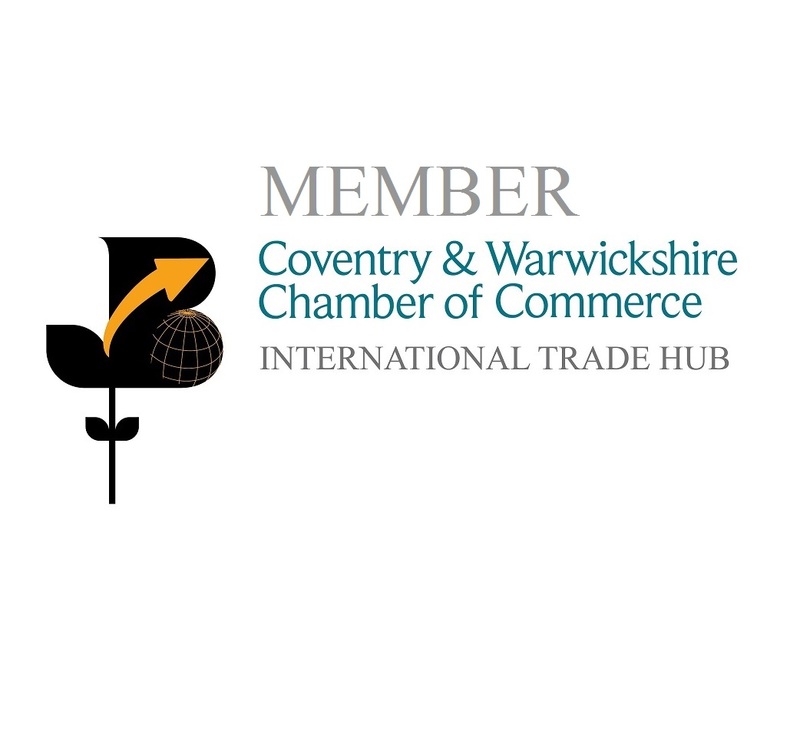 Welcome to our Online Chamber Member Directory. Here you can view a list of our current members, enabling you to make contact and enquire about the many services they can provide. *If you are emailing our members using the information provided below, you must provide a clear 'Unsubsribe' option in line with the Marketing and Advertising Law. The largest independent museums tryst in the UK. Responsible for 9 varied sites across Birmingham.